With new restaurants and hotels opening every day, the options for private dining in London have never been better! These new openings often attract top chefs from overseas, who personally host exclusive dinners in their tasting rooms next to their kitchens, offering a truly immersive gastronomic experience. When it comes to private dining, London has so much on offer that it is hard to keep up with the latest trends and openings. 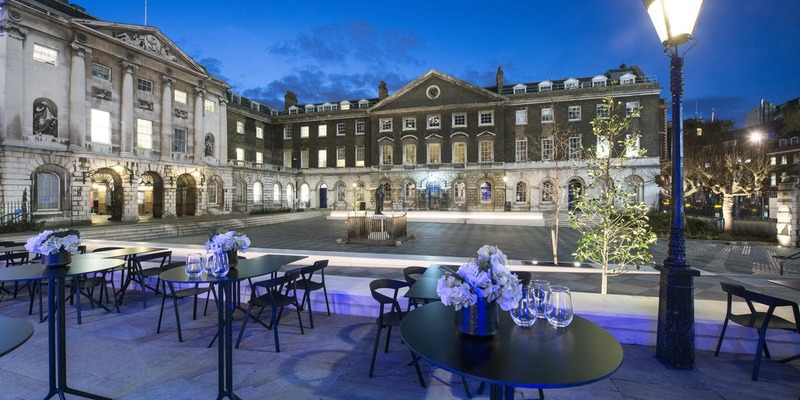 At Venue Search London, we list over 100 of the very best restaurants with private rooms in London, together with exclusive event venues and hotels that offer private dining facilities for 10 – 50 guests. We offer a free bookings service, so please start your search for London’s best dining spaces now! With so much fine dining in London, here are a few tips to help you find the best private dining room for your event or celebration. Make sure the room is the right size for your group. Being spread out on a table that’s too large will kill the ambience, but make sure it is large enough to take any late additions to your party. Check out the latest reviews on the food and service. When it comes to private dining, London’s landscape changes quickly so getting the latest information on the best restaurants with private dining rooms is essential. Make sure that you are fully aware of all the costs before you book. Getting the menu prices is one thing but knowing the drinks prices and an extra service charges etc is essential for budgeting your private dining in London. Of course our best top tip is to take all the pain out of the searching by using our free online venue finding service, which will deliver you a shortlist of the best private dining rooms London has to offer!